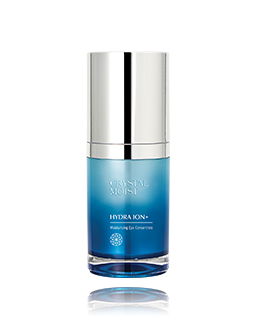 The nourishing formula as luxurious as essence is specially designed for dry and dehydrated skin. 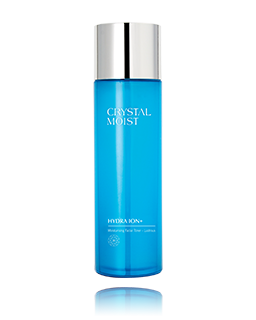 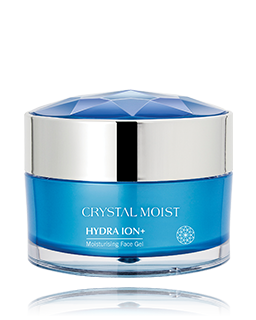 HY+3 Aqua-Channeling Factor actively restores moisture to skin with long-lasting comfort. 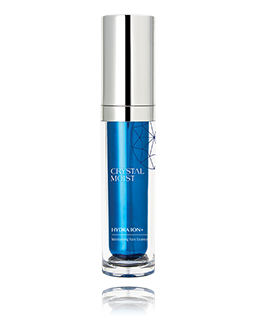 Regenerating Mineral Complex replenishes trace elements for skin’s daily needs by nurturing with ‘mineral spa’. 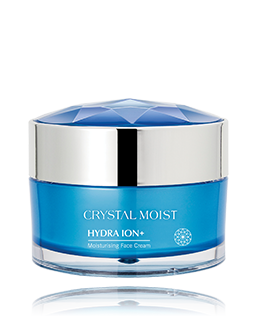 Enriched with Rice Ferment Filtrate and Moss Roses extract, it helps hydrate, soothe and smooth skin. 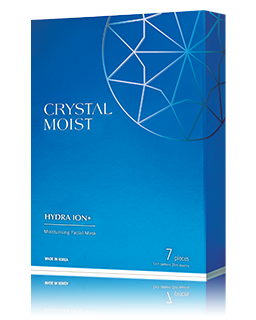 Continuous application perfectly tones skin with crystal-moist complexion.